Calcitron contains calcium, essential elements and vitamins needed by the body during growth, pregnancy and lactation. 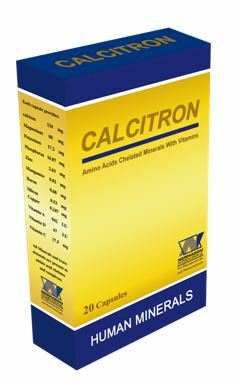 Calcitron contains calcium and other elements combined with Amino acids in order to facilitate its absorption. 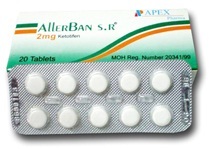 Dietary supplement to improve some body functions. Keep away from reach of chidren.